My severe case of Geminitis! Gemini people are many-sided, quick both in the mind and physically. They are brimming with energy and vitality, they are clever with words. They are intelligent and very adaptable to every situation and every person. Gemini are curious and always want to know what’s going on in the world around them. They are not one to sit back and watch the world go by, they want to be involved. Gemini can talk and talk, but they have interesting things to say, their talk is not mindless babble. They have interesting opinions and thoughts on things and are not afraid to speak their mind. 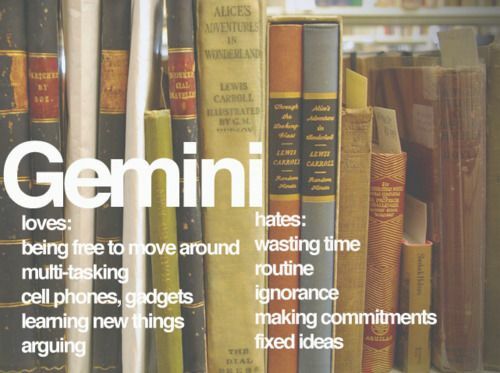 Routine and boredom are Gemini’s biggest fears. Gemini would rather be naive then know the depressing truth, they do not want anything putting a damper on their freedom or positive energy. In addition to the traits that aligned with the stars for me the day I was born there are also a few of life’s experiences that have shaped me into who I am as well. 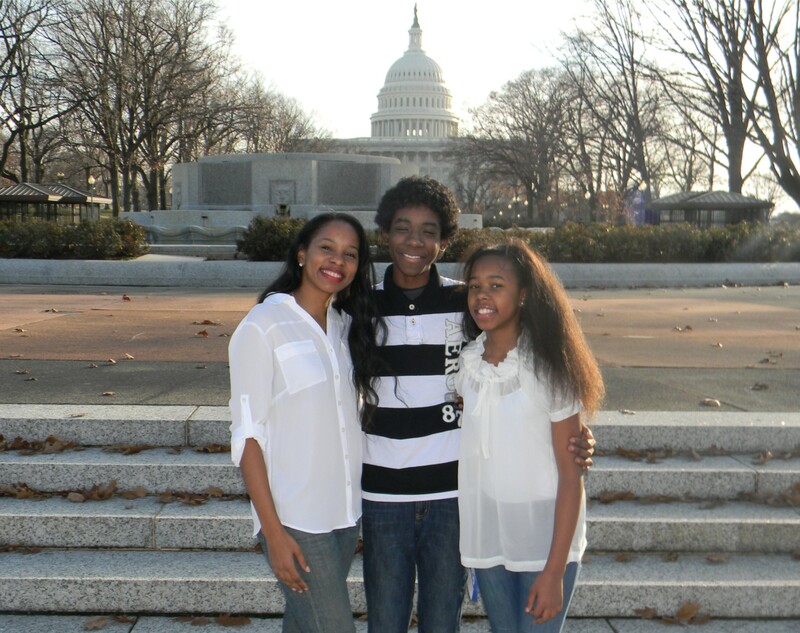 I am the oldest of three daughters to a single mother and am a mother myself to two awesomely wonderful teenagers. I am a native Washingtonian but have also lived in Denver and Chicago. As of the past few years, I have traveled a lot for work and pleasure and I pride myself on being an intelligent, always on the go, goofy, a bit of a tom boy, loving, continually happy and perpetually positive and strong young woman. This is the essence of who I am and I hope that you will join me on my journey into health and beauty, organization, home decor, entertaining, DIY & design, and what keeps your spirit happy such as reading, traveling & cooking (or in my case, eating)! See the world through this curly-haired Gemini’s eyes. Be sure to follow me on Instagram for my many shenanigans! Aren’t we special!! 🙂 Did the horoscope remind you of yourself? Yes, especially the part: “Gemini are curious and always want to know what’s going on in the world around them”. That’s so me! can you organize (job, kids, blog, business)? Good luck with the house (love the stripes). Looking forward to reading more. LOL!! @jesebell I am certainly a part of team too much. I feel so odd if I don’t have a lot of things going on. Thank you so much for your kind words. Hello LaToya! I’ve decided to read and follow 10 interesting and new blogs a day every day of May 2015, and yours is today’s #10! Feel free to come visit me when you can at http://www.thatssojacob.wordpress.com, and follow if you like what you read. Happy new year and happy blogging!